for $432,990 with 4 bedrooms and 3 full baths, 1 half bath. This 3,519 square foot home was built in 2019 on a lot size of 0.165 Acres. ARGYLE ISD! COMPLETION DATE AUGUST 2019! Award Winning Landon Custom Homes! 2018 Dallas Home Builders Association Home Builder of the Year! Argyle ISD. 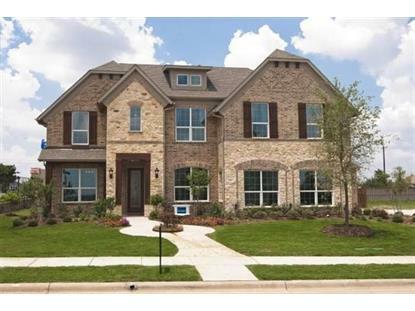 Stunning Modern Stonebridge Floor Plan with open spaces throughout. Oversized bedrooms. 2x6 Exterior Walls! Custom features such as Oversized Island, Large Covered Patio, Computer Study Desk, Game and Media Room upstairs with dry bar. 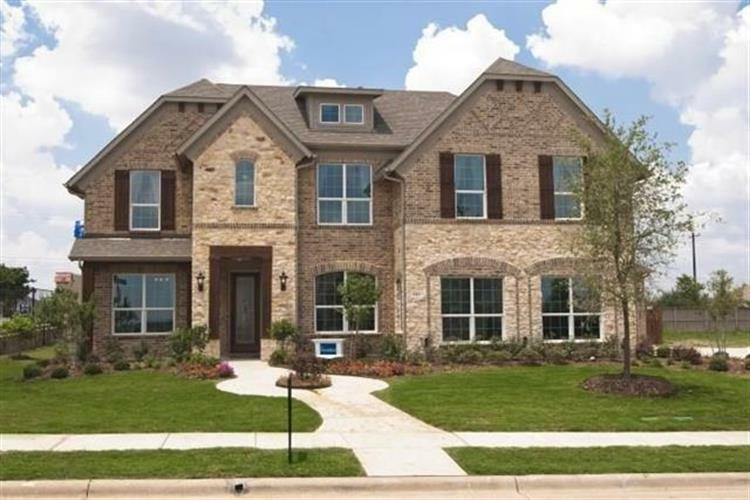 5.5 inch wood floors, SS Appliances, custom cabinets, granite counters, tall ceilings, custom tile, framed mirrors, smart home features, custom trim wood work, and more! Contact us about Pre-Selling Incentives and Upgrades. Want to See More? Message us to get a 3D Tour of the home! Data is updated as of 3/23/2019.